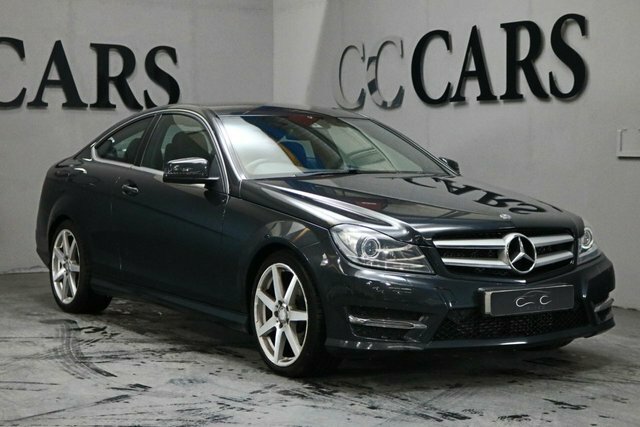 If you are looking to buy a pre-owned Mercedes-Benz vehicle in the Warrington area, make your way to CC Cars Limited as soon as possible! 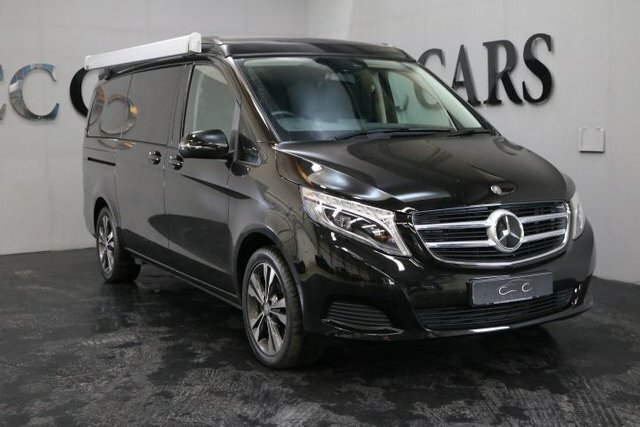 We have a vast range of Mercedes-Benz models in stock with something to satisfy every need and taste. For a prestige vehicle, explore Mercedes-Benz Mercedes-Benz. All of this manufacturer's vehicles are made to the best quality incorporating the most advanced technology. Experience true luxury in the sleek S-Class, or if you desire premium quality in a practical package, the GLA is for you! 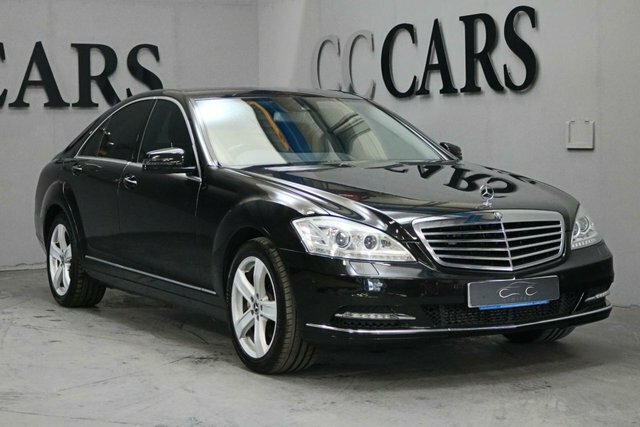 You are sure to find a Mercedes-Benz for you, and where better to get it than CC Cars Limited? 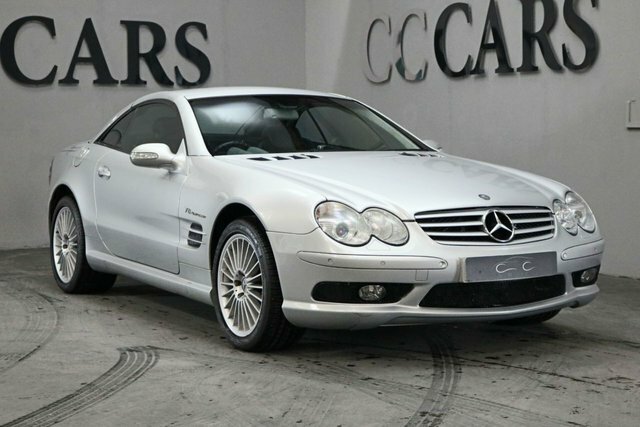 We are an experienced pre-owned car dealership, intent on delivering phenomenal service and value. 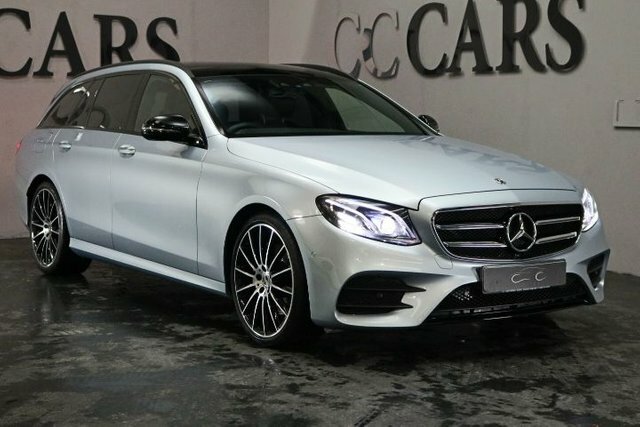 Call, email or visit CC Cars Limited in person for more details; we are located only a short drive away from Warrington.